and broadcasts frequently on BBC radio on both literary and musicology topics. poetry, prose, culture, politics and theory. His latest volumes are Victorian Poetry Now: Poets, Poems, Poetics (2011) and The Connell Guide to King Lear (2012). 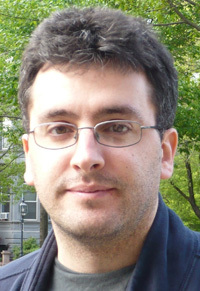 Daniel Hahn is a writer, editor and translator with some forty books to his name. His work has won him the Independent Foreign Fiction Prize and the Blue Peter Book Award. Forthcoming books include the new Oxford Companion to Children’s Literature and translations of novels from Angola, Guatemala and Brazil. He is currently chair of the Society of Authors, and on the board of a number of organisations that deal with literature and free speech. Kate Pullinger is a novelist and digital writer who grew up in British Columbia, Canada. 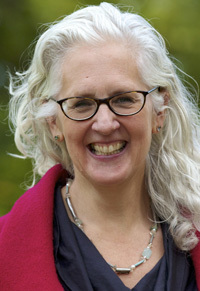 Her 2009 novel The Mistress of Nothing won Canada’s Governor General’s Award for Fiction and was long listed for both the Giller Prize and the IMPAC Dublin Award. Her new novel, Landing Gear was published in 2014. She has been at the forefront of literary digital innovation for more than a decade; her on-going web project Inanimate Alice and her 2014 digital war memorial Letter to an Unknown Soldier have gathered readers and writers around the world. 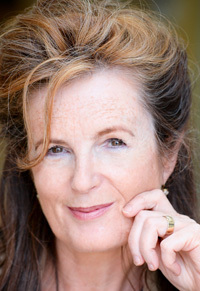 She is Professor of Creative Writing and Digital Media at Bath Spa University. Jordi Soler was born in 1963 in La Portuguesa, a community of Catalan exiles located in the jungle of Veracruz, Mexico. 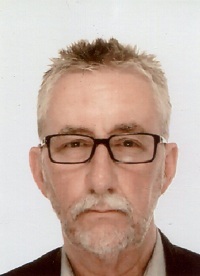 He currently lives in Barcelona and is a regular contributor to several newspapers and magazines in Spain and Mexico. Soler has published books of poems, story collections, and ten novels translated into several languages. Los rojos de ultramar (2004), La última hora del último día (2007) and La fiesta del oso (2009) are a trilogy of novels that the author devoted to his family who were forced to emigrate to Mexico during the Spanish Civil War. The trilogy was published in a single volume entitled La guerra perdida, and was awarded with the Prix Littéraire des Jeunes Européens (2012). Photo credit Pep Avila. Hon. 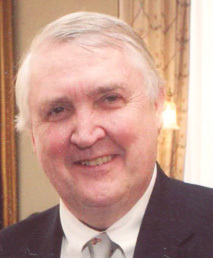 Eugene R. Sullivan, non-voting chair of the judging panel, is a former Chief Judge of a US Court of Appeals and brings a wealth of experience from sixteen years on the bench. 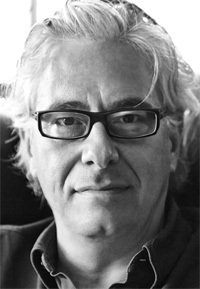 His first novel, The Majority Rules, was published in 2005. The second novel of his political thriller trilogy, The Report to the Judiciary, was published in 2008. When not recalled to the Federal Bench, Judge Sullivan is a partner in a Washington law firm.